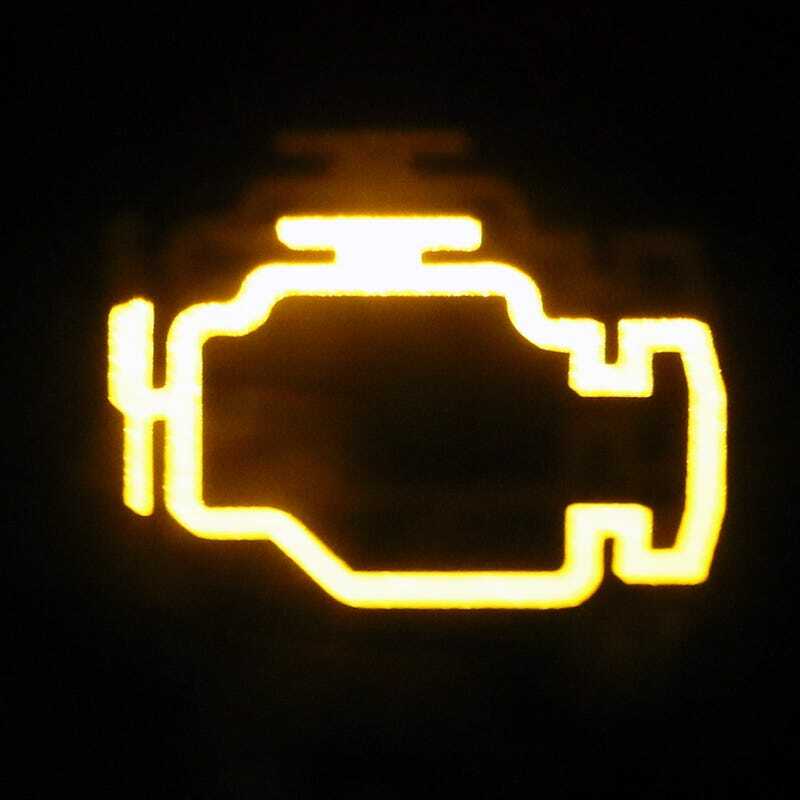 Today, I noticed that when starting my car, a 2005 Mazda 6 V6, the check engine light briefly flashes. It’s never done this before. At first, I thought it was just coming on with all of the other lights and I just hadn’t noticed it. So, instead of turning the key straight from “off” to “start,” I turned it to “on” and waited for all of the computers to initialize and for the fuel pump to power on. Once the only lights left on the dash were the CEL and the alternator light, I cranked it over. As usual, all of the cabin lights turned off during the starting, but as soon as the dash lit back up, the CEL, and only the CEL, was on, just for a hot second. Maybe this is normal for some; I’m 99% sure it hasn’t been happening in this car. Maybe I’m a fool, and this is just a thing that happens. These damn Duratecs seem to have one problem after another. For now, I’ve just added this to my laundry list of other issues including ticking at idle, tapping under light load, burning oil, leaking oil, transmission kicks, bad brakes, broken CD player, interior rust, and suspension wear. Paint still looks great, though.